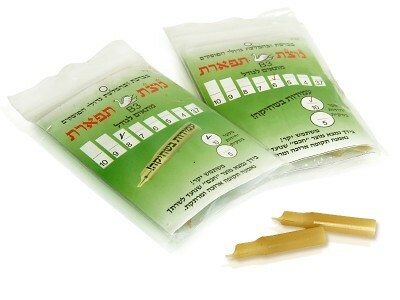 These pre-cut natural feather writing quills are ready to use. Tips have been cut and shaped into a good writing point for use with any type ink on parchment for all types of sofrus writing. 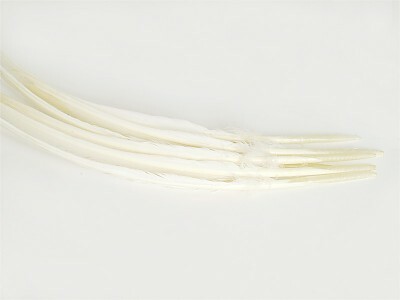 Plastic quill tips are artifical tips shaped to mimic a manually-cut natural quill point. They are available in several sizes; choose to correspond to the width of the parchment scores. price is per each tip. 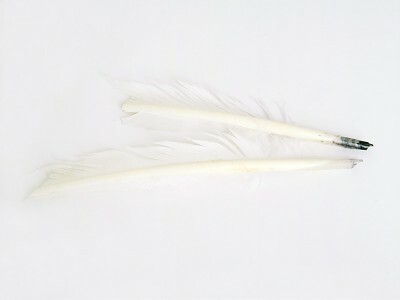 Raw uncut feather quills are sold in their natural format. Their tips are uncut and need to be properly shaped before they can be used for writing with ink on parchment. These quills are sold by the piece.